Every tree planted in a landscape has positives and negatives. Some attractive trees used in landscaping are also prone to disease but are used despite their problems. The trees may require preventative fungicide treatments. These are generally performed in the spring and require two to three applications. Austrian pines, red pines, hawthorns, and crab apples are the most prone to fungus and diseases. Problems that arise from insects such as spider mites generally happen more slowly. By the time most homeowners see damage on their landscape plants, it can be too late. You will see better looking and longer living plants when you take initiative in preventing problems and maintaining good plant health. Insect sprays do not eliminate insects from the landscape. They do, however, reduce the populations to a safe level that should eliminate health problems. 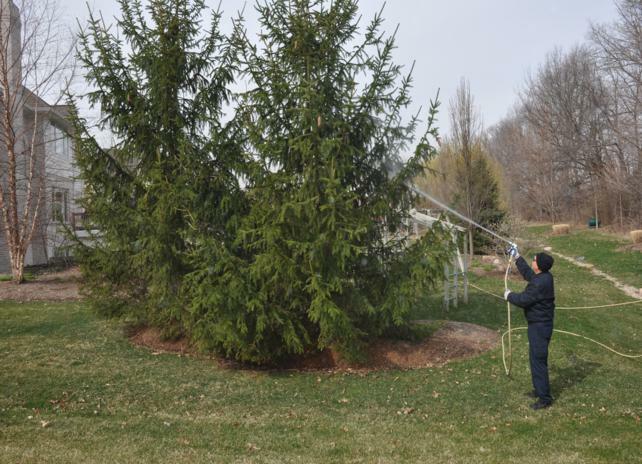 Investing in our seasonal tree and shrub pest management program will provide optimal results in the prevention and treatment of problematic insects and diseases. The application program includes the following treatments between March and November. 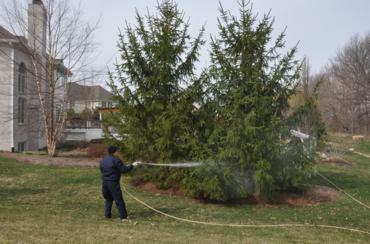 Deep Root Fertilization is also recommended for all trees and shrubs to provide essential nutrients for healthy plants. Keep your trees healthy. 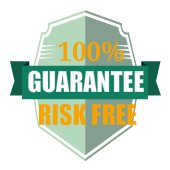 Contact Us to maintain your trees’ health and get a free estimate from one of our Tree Shrub Care Professionals.